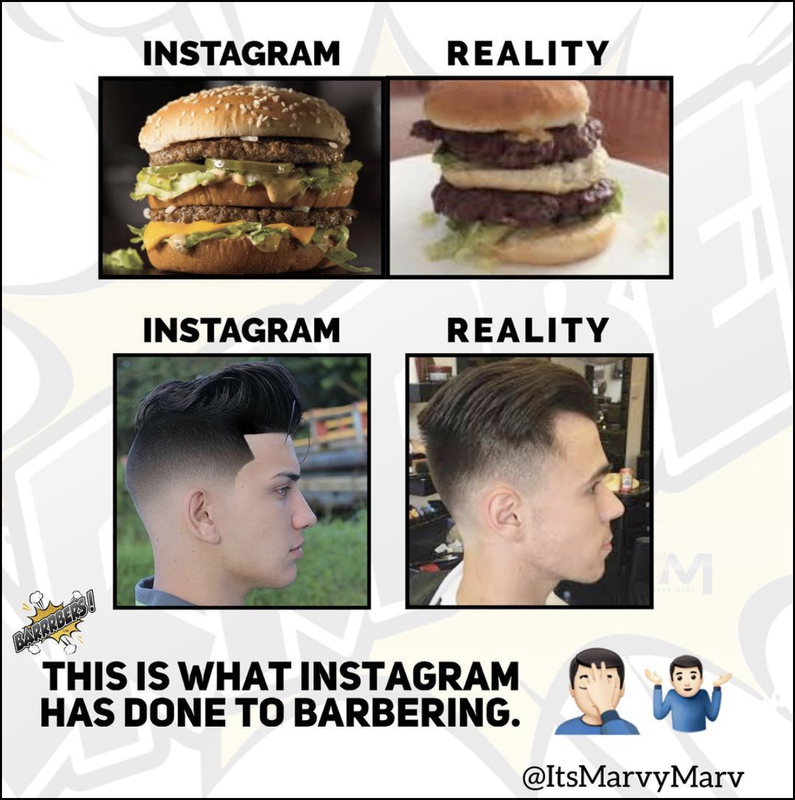 If your barbershop or salon photography doesn’t look fantastic, you’re losing new clients—and money. 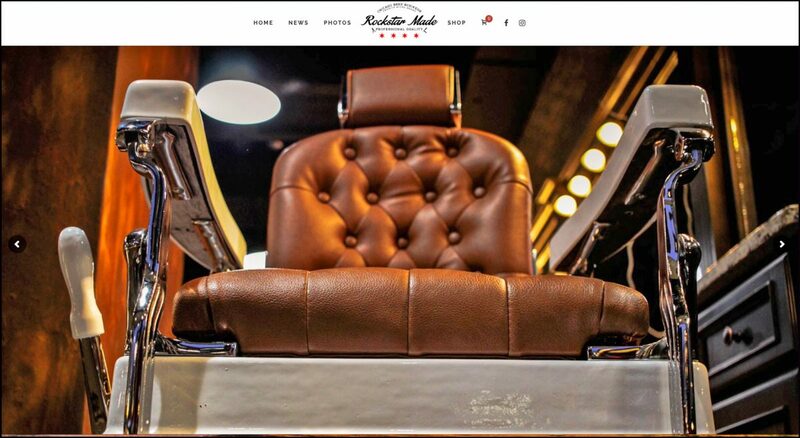 People go online to find new stylists and barbers, and they’re not just looking for good reviews. They’re looking for pictures of happy clients with great-looking hair. If you want to make your business look fabulous (pro tip: you do), you need to invest in decent photography. Follow these 10 photography tips for salons and barbershops to give your business a cutting edge over the competition. To highlight the color, shape and texture of hair (especially long hairstyles), backlight your client. This can be achieved by placing a hair light (available starting around $100) just above and behind the subject. 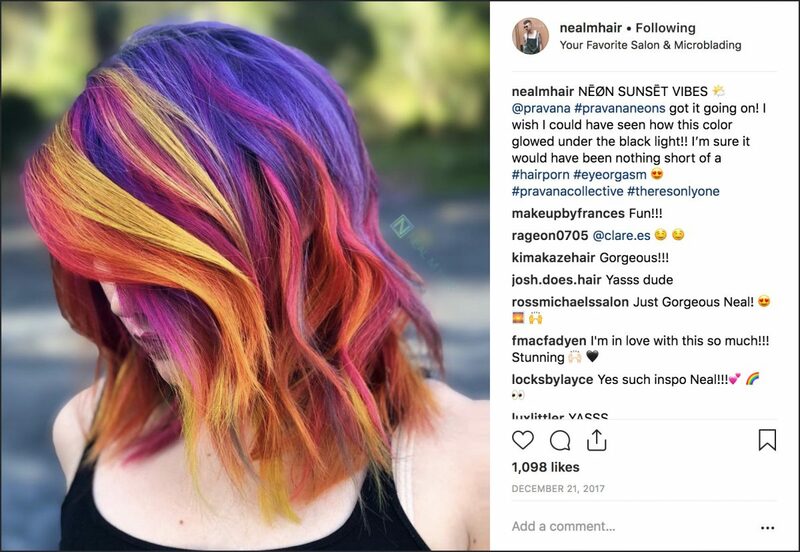 If you don’t have a hair light, you can backlight a new client with any light source, such as the lights on a vanity mirror, or even natural light from your window. But remember—if you’re backlighting hair, you also need to light the subject from the front, otherwise you’ll create a shadow on their face and detract from their features. If your salon or barbershop has good natural light, take advantage of it. If it doesn’t, don’t be shy about asking your client to step outside for a picture. Ambient sunlight always looks flattering. Just avoid direct, blaring sunlight. The best natural light takes place in the last hour of the day (known to photographers as the “golden hour”). Shoot someone by your window or outside your shop in this light and they’ll look like a million bucks. Shooting flattering angles will drastically improve your salon photography. You typically want to avoid shooting clients dead-on from the front. Remember—you want it to look like fashion photography, not like a mug shot. On the left, a ¾ view. 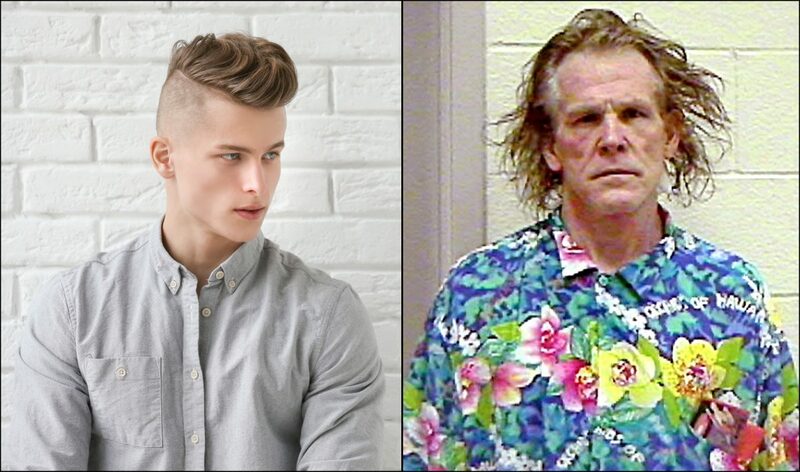 On the right, Nick Nolte. Which looks better to you? One of the most flattering angles for portraits is called the three-quarter (or ¾) view. To make a three-quarter view portrait, shoot from an angle that shows one side of the subject’s face more than the other, just until you can’t see their ear on the far side anymore. If you’re shooting from the back, you can use the same three quarter view, just in reverse. 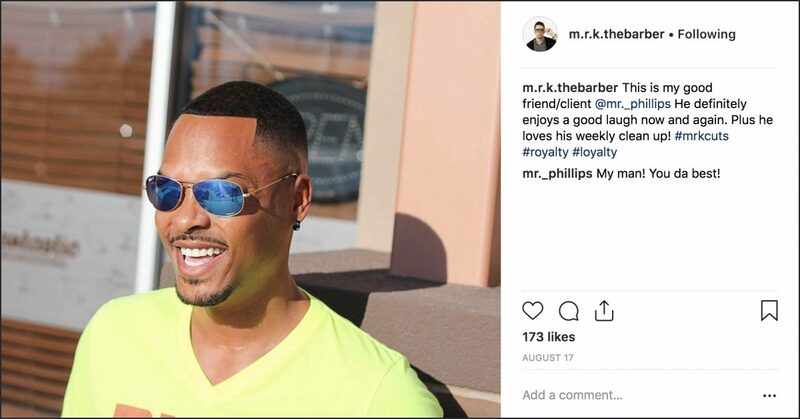 Sharing great cuts on social media is always a good idea. Sharing bad ones can ruin your rep. Only share beautiful looks that you know new clients might want for themselves. One of the biggest mistakes people make in salon photography is ignoring the background. 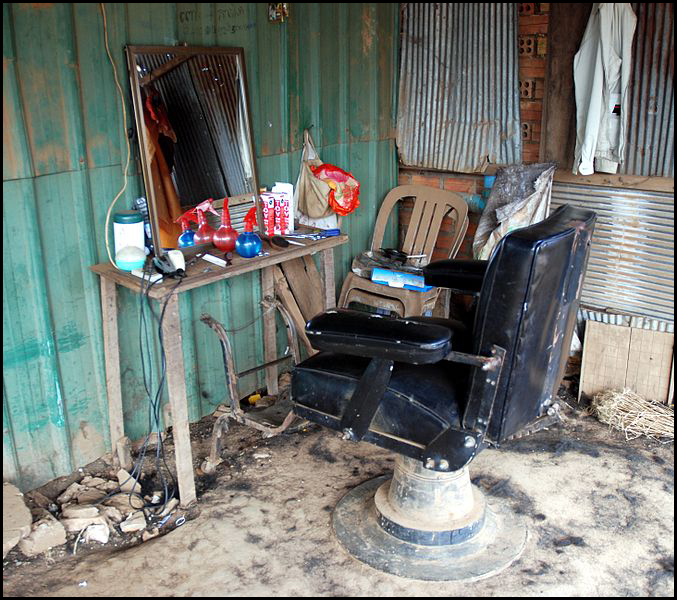 If your shop looks messy in the background, people might think your haircuts will look messy, too. Nobody wants to spend their time (and money) in a place that looks like a dump. So tidy up first. Your permanent images are the pictures on your website that you don’t need to update. These are often the first images new clients will see of your business, so they need to look great. For these, it’s usually best to hire a pro. 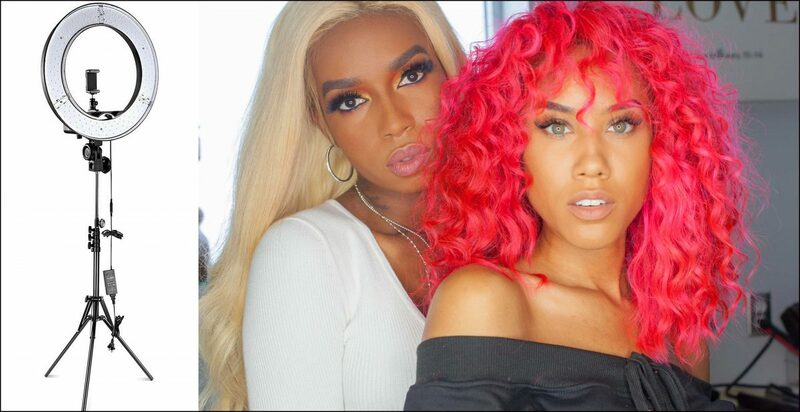 Expect to pay anywhere from $500 to $1000 for a professional photo shoot. Make sure the photographer shoots both the exterior and interior of your business, portraits of employees at work, products you sell, and images of clients looking their absolute best. 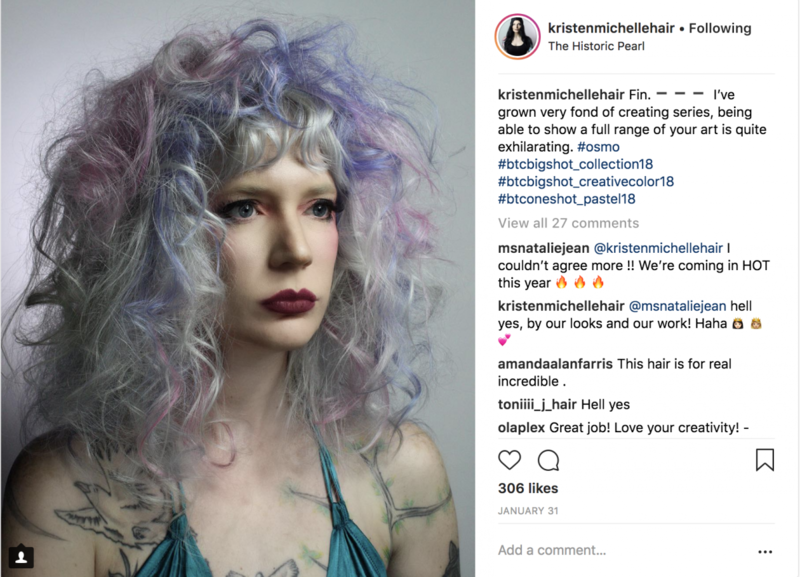 Look for photographers who have experience with salon photography (or at least fashion and beauty), and check out their images before hiring them. Thumbtack and Gigmasters are popular sites for booking photographers. If you’re on a tight budget, look into art schools for photography students. Hiring a pro is ideal, but hiring a student is still better than doing it yourself (and they might even be willing to work on a trade or barter basis). When shooting for social media, you can get away with taking pics with a smartphone. But if you want your pictures to stand out from the competition, invest in a DSLR (these are the cameras that allow you to changes lenses). Canon and Nikon are the most trusted brands and both companies offer new camera and lens kits under $500. You’ve spent years learning your craft, so don’t expect to be a professional at salon photography overnight. The good news is you don’t have to be a pro—you just need to do it better than your competition. Shoot everyday, pay special attention to the images you love, and repeat what you did to make those pictures. When prospective clients see that you care about presenting your best work, they’ll know you care about making them look great. If you follow these 10 photography tips for salons and barbershops, you’ll be taking beautiful pictures in no time. Focus on Your Clients. We’ll Handle Your Schedule.